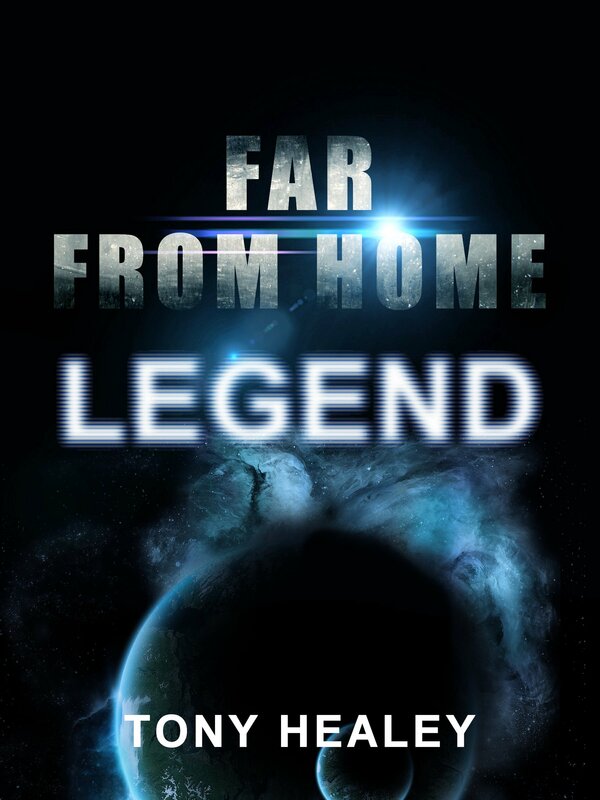 About ten years ago, I came up with an idea for a SF series of books called Far From Home. I filled notepads with ideas, but nothing really worked and obviously I only started to take my writing seriously over the last year or so. So, I was thinking of a way to continue on from The Stars My Redemption. I liked the universe I’d come up with, the Terran Union, the Draxx, replicants, etc etc. The way the tech was a mix of Trek and Star Wars, with a good dash of Battlestar Galactica thrown in for realism. That’s when I started thinking about Far From Home again. I realised that I could work that storyline and concept into the universe of The Stars My Redemption, albeit several decades later. So that is now underway. 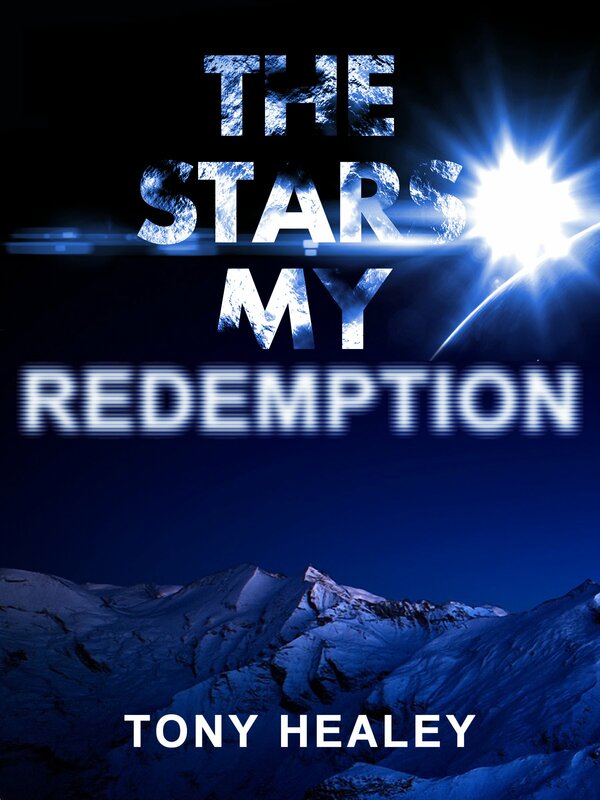 It’s started with the pimping of the original The Stars My Redemption cover so that it fits in with my branding for Far From Home. Far From Home #1: Legend is now being written. I plan on having it written, edited and published by the beginning of August. Then it will be #2 and so on. They will all have the same look, using the same basic template for each cover so they are uniform. I think it’s good sense for any writer to have a series. This will be mine. More details on it as #1 – Legend progresses.